Tents were created to provide shelter when you’re out camping, so as to avoid bug bites, freezing temperatures, and exposure to bad weather such as snow flurries and heavy downpours of rain. Some of the questions you have to figure out before picking out a tent include how long you plan to camp for, how many people are camping with you, and how you intend to get to the campsite. Tent poles, which hold up the fabric and make up the tent’s structure. 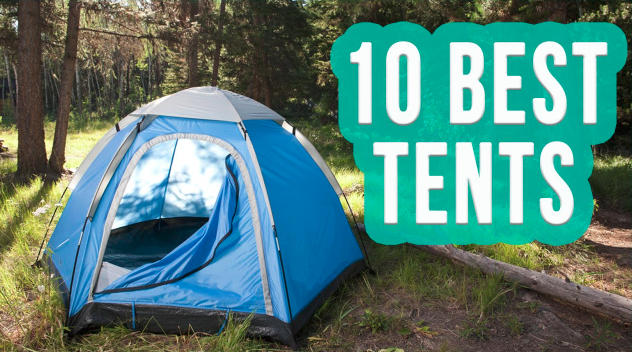 Check out the 10 best tent brands that make for an awesome time out camping. This tent brand has been creating reliable tents since the 60s, and promises a better, safer and more reliable product for all kinds of weather. MSR tents are durable and designed to withstand different kinds of terrain including mountains and harsh terrain, something all backpackers and adventure-seekers dream of. 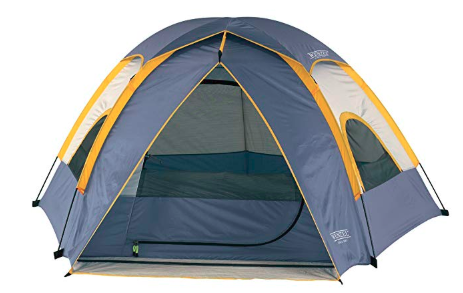 The tents have two doors, mesh panels for breathability, solid panels for warmth and privacy, rollup rainfly for stargazer view, and comes with a 2-year limited warranty. For just a little over a decade since it was born in the rugged Rockies, the Kodiak Canvas Tent Company has become a household brand making great quality tents. The tents are not just reliable but also comfortable and suitable for any need and weather, protecting you from the elements. With its special Hydra-shield canvas, Kodiak tents provide both breathability and air flow, plus are able to outlive most other tent brands. 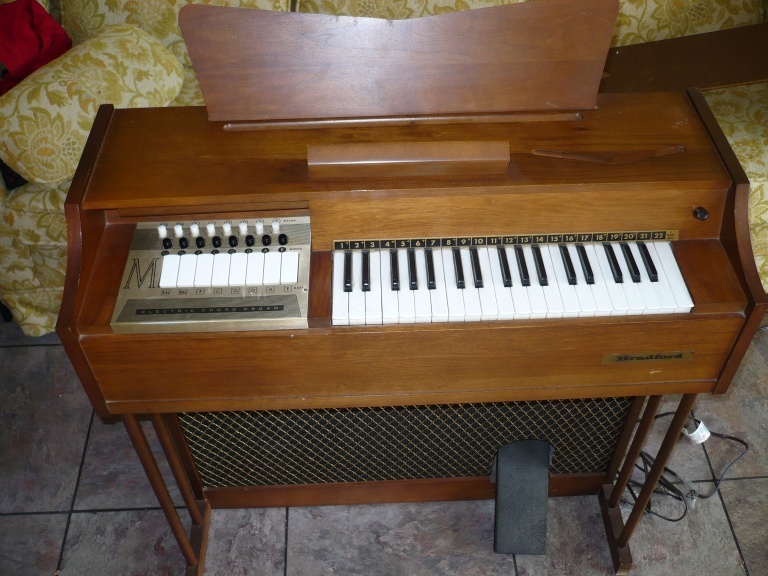 They also have a limited lifetime warranty. This is a family brand that deals in products for the outdoors for over 100 years. 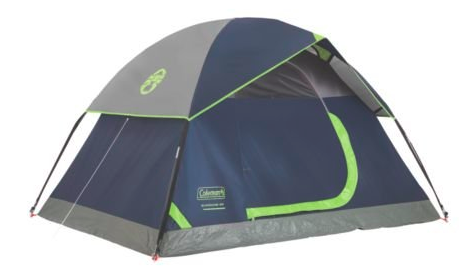 Among the bestselling tents online, Coleman takes 7 out of the 10 slots, and has continually been rated as the best when it comes to quality outdoor gear. Coleman tents deliver both style and fun for different situations, and are able to fit a capacity of anything from 2 up to about 9 people, depending on the type you pick. They’re popular for their rainflys, which are found on every Coleman tent, and have an affordable and diverse price range for any customer. For more than a decade now, this outdoor brand has been providing great quality gear based on their motto ‘life is too short to use bad camping gear’. Big Agnes tents are designed to fit individual needs, while focusing on maximizing space and comfort with the least possible weight for a great camping experience. You can get different types of tents to suit your specific needs, with cool colors, and affordable prices. 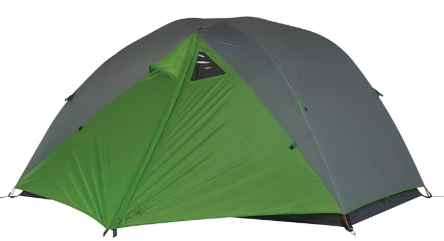 Big Agnes offers the Cooper Spur UL 2 tent, which has lots of room, and is lightweight enough for backpacking, as well as the Flying Diamond tent that is a 3+ season tent, and can fit a capacity of between 4 and 8 people. Established in 1919, this Colorado-based tent manufacturer and outdoor gear company is known for its good quality and affordable tents. 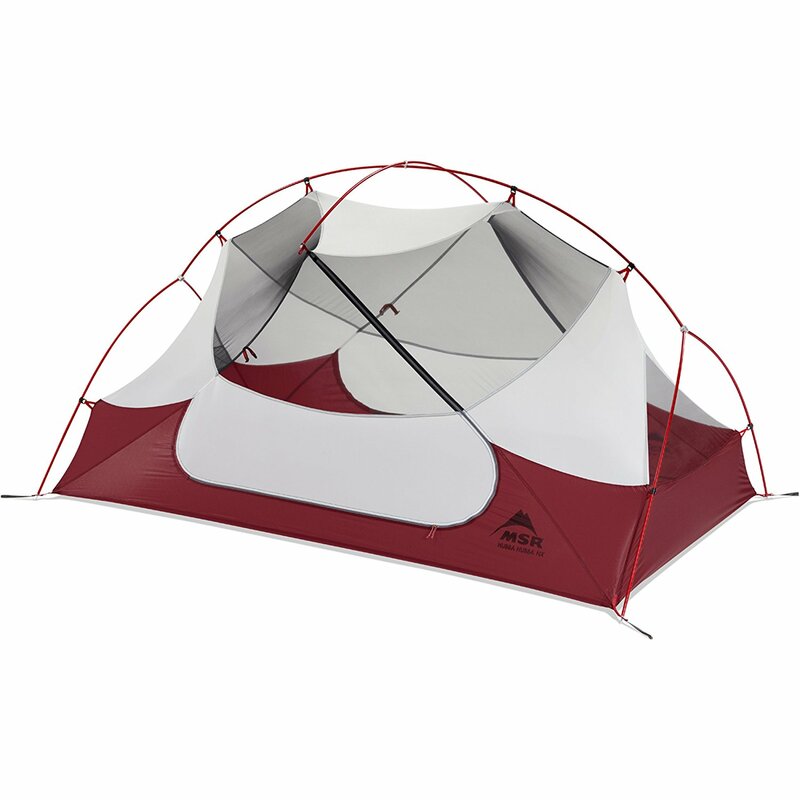 Kelty tents are great for backpacking and camping, with a variety of tents for different situations. The main feature of these tents is their star-gazing removable rainfly and fly vents that keep out the bugs. They’re also comfortable, spacious, easy to set up, affordable, and have a traditional A-frame with much floor space to fit two people and your gear. If you wish to go camping solo, ALPS has a variety of tents for you, but also for everyone else who may want to camp out in groups. Since 1993, this tent brand has made awesome camping furniture and outdoor gear, which also come with warranties. 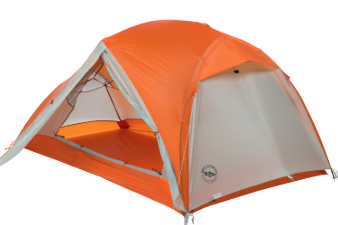 The most popular is the one-person tent – the ALPS Mountaineering Lynx. 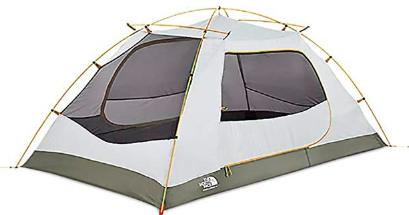 This single-door tent is well ventilated with half-mesh walls, is lightweight so it’s great for backpacking, and is sealed with a polyester outer shell to protect against rain. The floor is poly taffeta with a 2000mm coating, and the tent has factory-sealed seams, plus a little vestibule to store your gear. This is another pretty old outdoor gear brand, having been around for 120 years, building quality hiking gear including rainwear, canopies and tents. Wenzel loves the outdoors, and the Alpine tent is one of their unique products, which holds a capacity of three people. 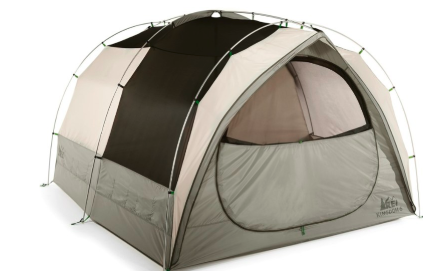 The tent is held up by three poles, and is built with features such as a shock-corded fiberglass frame, two mesh windows for ventilation, a polyester shell coated in Weather Armor, and a polyurethane coating that keeps it waterproof. 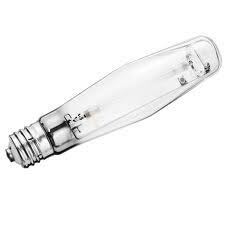 All its seams are double stitched so it is not only waterproof but also durable, plus it has a ten-year warranty. This outdoor gear brand was founded in the 60s in San Francisco by an American couple, though they sold it two years later, but the mission was maintained. The North Face is the coldest and iciest area on a mountain, and also one of the hardest to climb. The company produces backpacks, outfits and tents which are designed for camping solo or up to a group of four people. 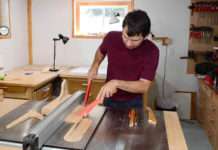 What makes them ideal is their ability to withstand extreme temperatures, and the most popular models include the Stormbreak 2, which is good for summer, and the Wawona 6 that fits six and is very durable. This is another outdoor brand established about 8 decades ago, and whose tents are part of their award-winning outdoor gear. The tents come in different styles, suitable for different situations like easy camping, all at affordable prices. 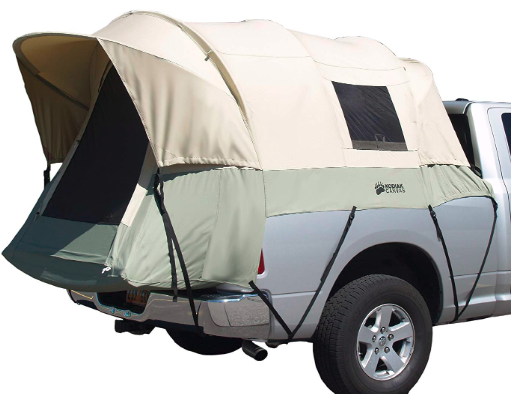 They also have specialized tents like the Tepui tent, which is very durable, albeit expensive. If you want something more affordable, you can go with the Kingdom 6 for a large group and it can hold up to most weather, except extreme storms or wind. 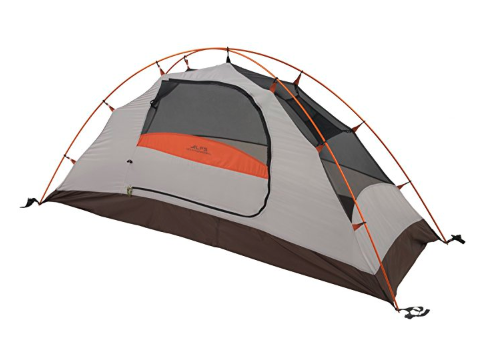 Other REI tents include the Half Dome Plus, which is comfortable, roomy, and very liveable, besides being affordable. This tent maker brand has been in the industry since the 70s, making high quality, super lightweight tents. 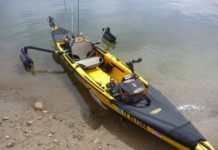 Their products are designed for expeditions and outdoor adventures and have a reputation of quality, durability, ability to withstand harsh locations and different weather conditions. With twin skin designs, the ultra-light tents are among the bestselling ones among campers, despite their high price, as they’re hardy enough to endure all four seasons. 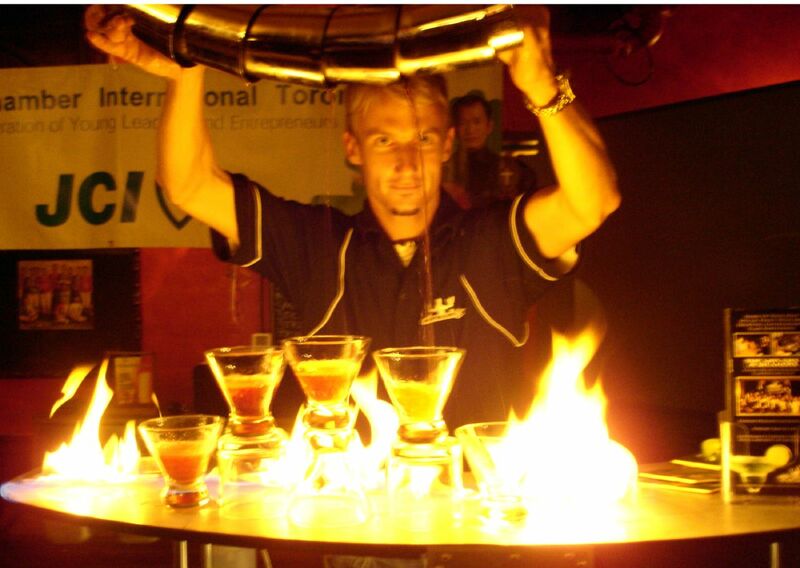 Its popular tents include the Akto and Tarra tents. Nothing quite compares to being outdoors next to nature, running water, and wildlife – a chance to bond with the universe and enjoying every minute of it. These 10 tent brands are sure to deliver the ultimate camping experience.